TIME Shred Services is a locally owned mobile document shredding company that provides onsite document shredding services to businesses, organizations and individual residents in Manhattan, Brooklyn, Bronx, Queens, Staten Island, Long Island, Westchester and New Jersey. The TIME Family of companies has been providing document destruction services since 1968. As the need continued to grow for document destruction services we started a company in 2006 dedicated only to shredding and Time Shred Services was born. Since we are a local company we live and work in the communities we service so we have a vested interest in making sure we are providing an excellent service that people will be proud to recommend. 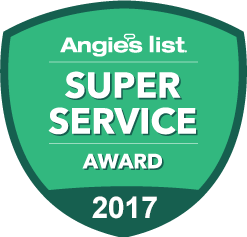 We never lose sight that we are a service company and the satisfaction of our customers is what helps us to continue to grow. We are one of the largest locally owned document destruction companies with a fleet of the most advanced paper shredding trucks in the industry but we never lose sight of giving each customer the individual attention they require. Our customer service team is very experienced with all types of industries and they use that experience when speaking with our customers to help them choose the right service for their particular document shredding needs. They will answer any questions so our customers can make an informed decision that they are comfortable with. We have helpful service staff is well trained and eager to assist our customers with their paper shredding needs. We are happy to do all the work for you under your direction. We will also do all the heavy lifting for you and that includes walking your documents up or down stairs. Our service staff must go through initial and annual background checks, drug screening and are required to sign confidentiality agreements to provide our customers with confidence, security and peace of mind with the people they are turning their private papers over to. 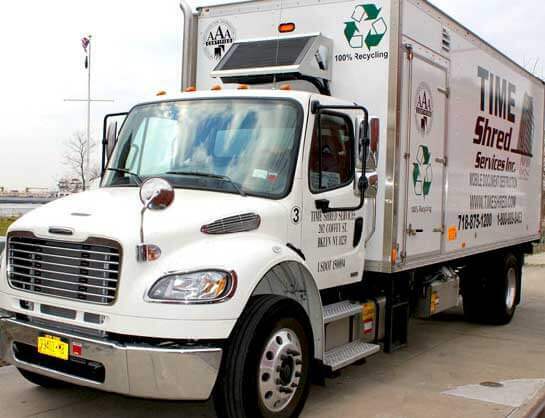 Our fleet of trucks is equipped with the most powerful mobile shredders in the industry. They have the capability to destroy 6,000 pounds of paper per hour. This gives us the ability to quickly shred our customer’s confidential papers quickly and efficiently regardless of the size of the project. Our resources and experience allows us to provide exceptional service that can be customized to meet the individual needs of customers with a single location and customers with multiple locations with varying needs by department. 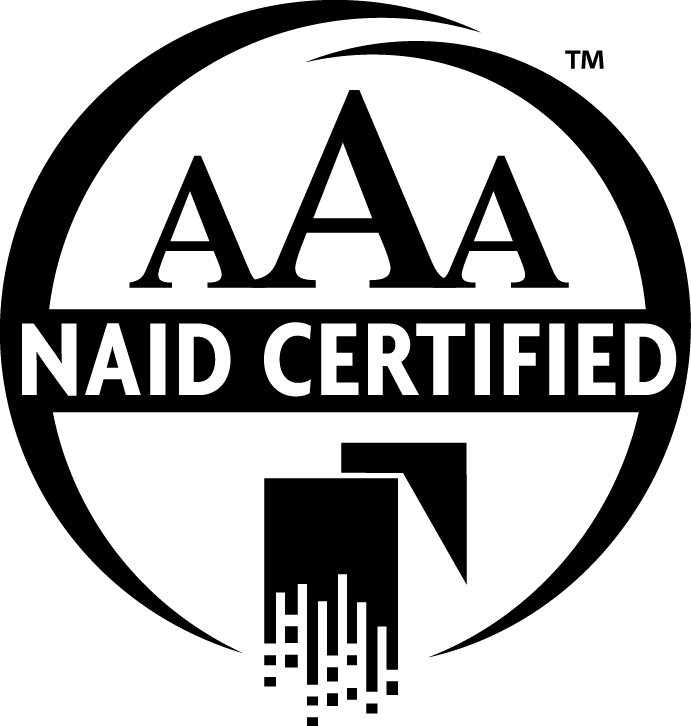 TIME Shred Services is a AAA Certified member of NAID, The National Association of Information Destruction, which is the only US Government recognized national trade organization dedicated to the information destruction industry that requires adherence to the highest and strictest standards in the document shredding industry. 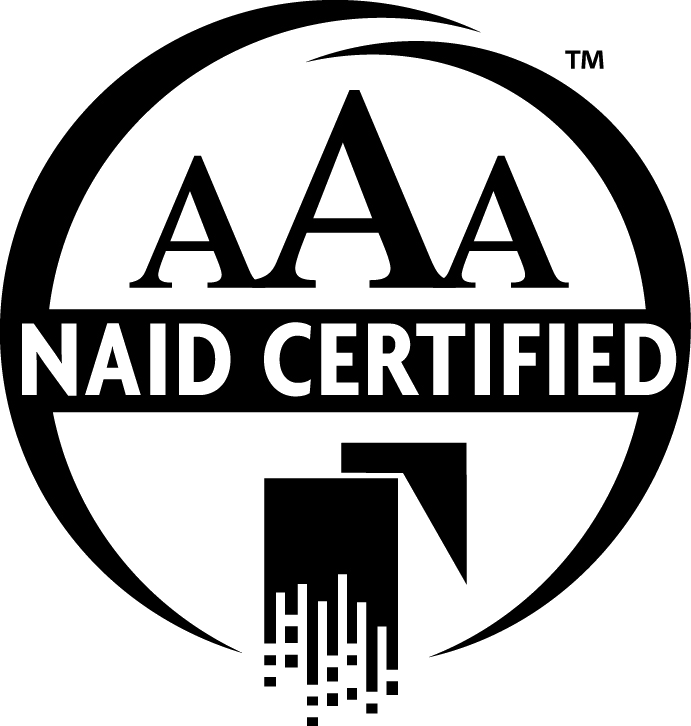 To receive the AAA Certification we undergo scheduled and unannounced audits that review every aspect about the operation of our business to insure we follow the strictest guidelines for security and professionalism in our industry. Hiring Time Shred Services is like hiring a good friend you can count on to do a great job you can trust.